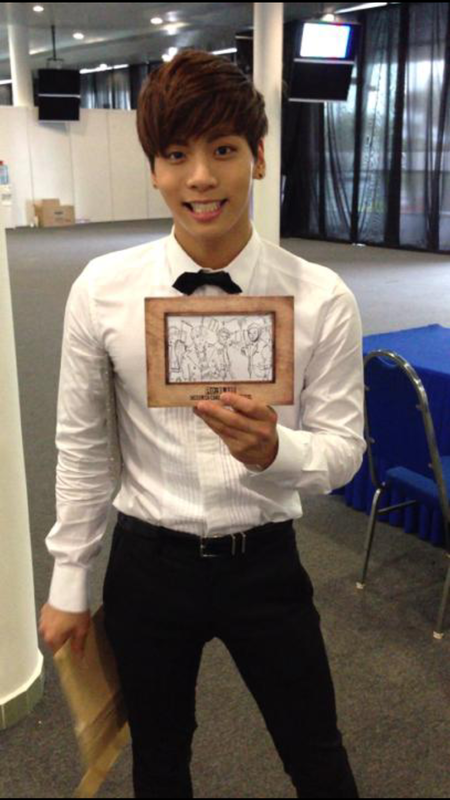 The powerful vocalist from one of my favorite K-Pop boy bands, SHINee, turns 23 years old today! 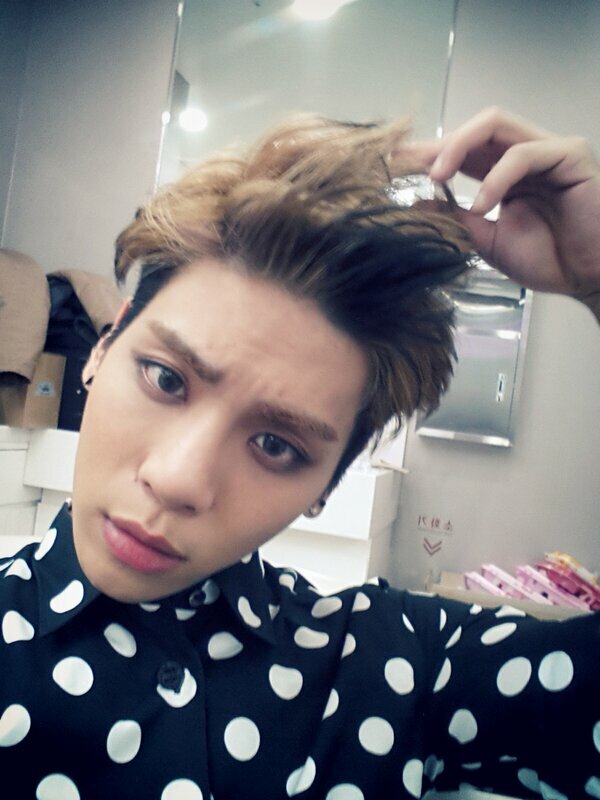 Kim Jonghyun was born on April 8th, 1990 (it’s already the 8th in South Korea). Bling Bling is one year older today, and BTSCelebs wishes him a happy birthday and hopes he enjoys his day. ShaWols haven’t heard much from the talented lead vocalist since his car accident, but BTSCelebs hopes he fully recovers soon. All rights to the images belongs to Kim Jonghyun. This entry was posted in Entertainment, Music, News and tagged 김종현, 샤이니, Jonghyun, SHINee. Bookmark the permalink.